Use the Atlassian platform to build apps for any team. If you’re new to building on Atlassian, we’re here to help. Attend one of our developer events and keep up to date on the latest from our community. If you're building a cloud app and want to make sure it will meet standards for large enterprises, apply to come to App Week. You'll get one-on-one time with the Atlassians behind Jira Software Cloud, Jira Service Desk Cloud, Confluence Cloud, Bitbucket Cloud, and Trello. App Week will be on June 3rd-7th in the heart of Berlin. The deprecation period to update apps to use accountID instead of username and userkey ends on 29 April 2019. This post explains how to update your apps to use accountID instead of usernames or user keys. 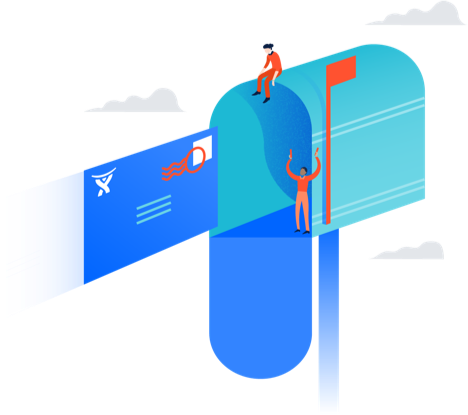 Get the latest news and thought leadership from Atlassian developers. Apps can now act on behalf of users. 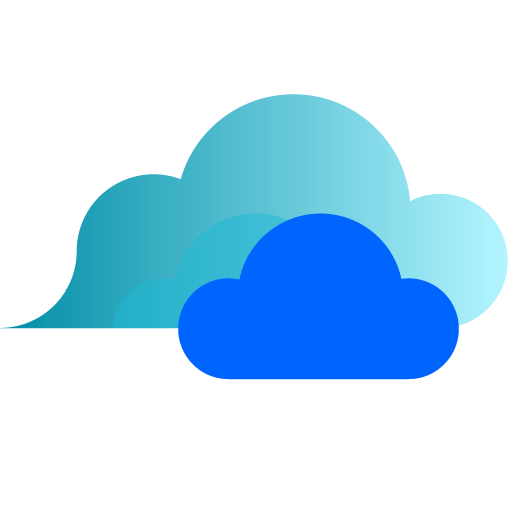 Atlassian Connect now supports the JWT Bearer token authorization grant type for OAuth 2.0 for Jira and Confluence Cloud. This allows apps with the ACT_AS_USER scope to access resources and perform actions in Jira and Confluence on behalf of users. We’re thrilled to announce a new project that will increase the quality and speed of the support we provide our Ecosystem. We have created Ecosystem service desks to address the various needs of our community. Learn about a small feature of Atlassian Connect, the postInstallPage module. Build great software that makes Atlassian custom fit for every team.